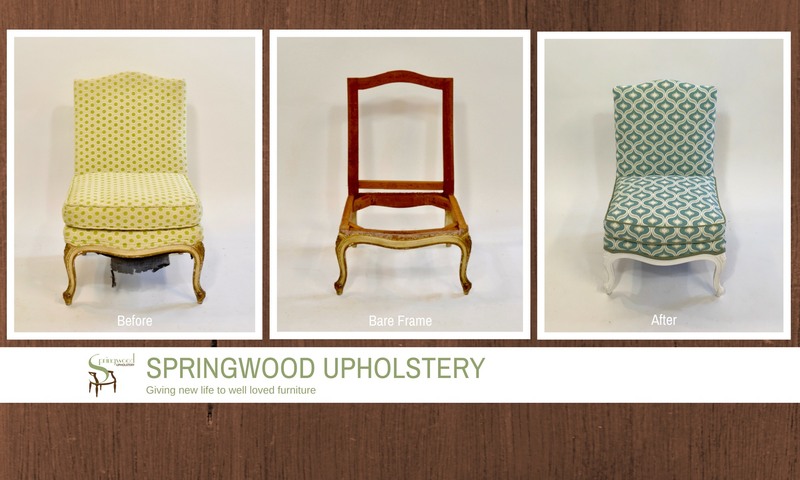 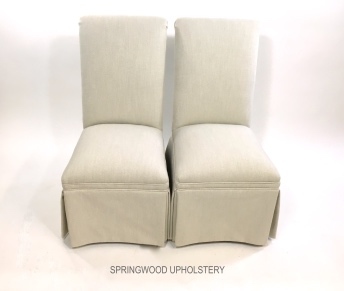 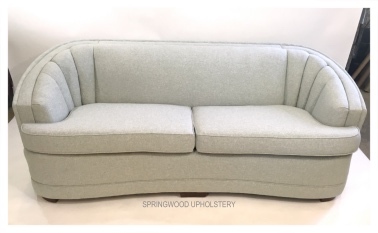 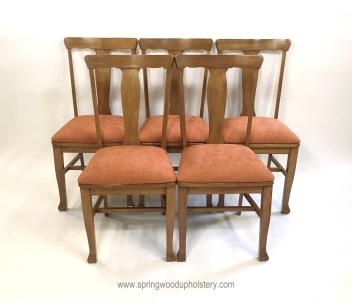 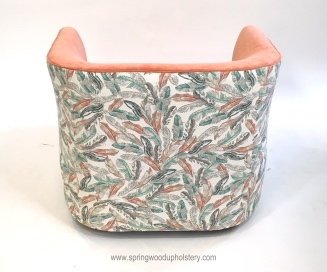 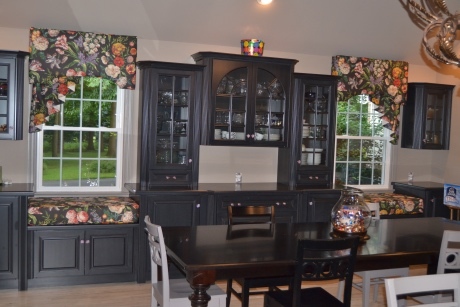 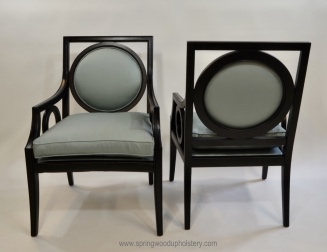 Springwood Upholstery is a professional upholstery and soft furnishings workroom that services Chester County and its surrounding areas. 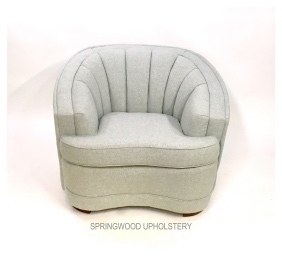 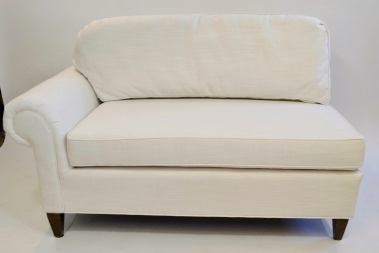 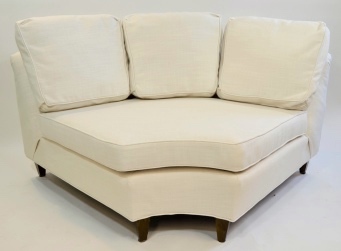 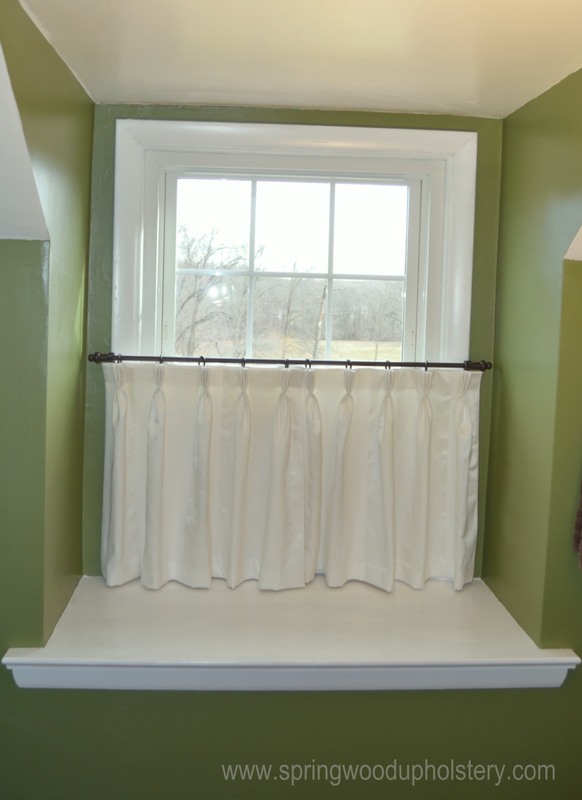 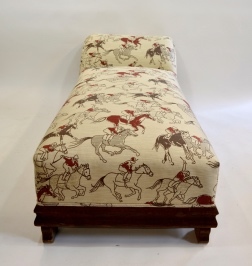 We provide furniture upholstery, custom window treatments, pillows, cushions, slipcovers and bedding. 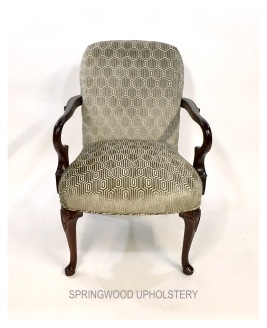 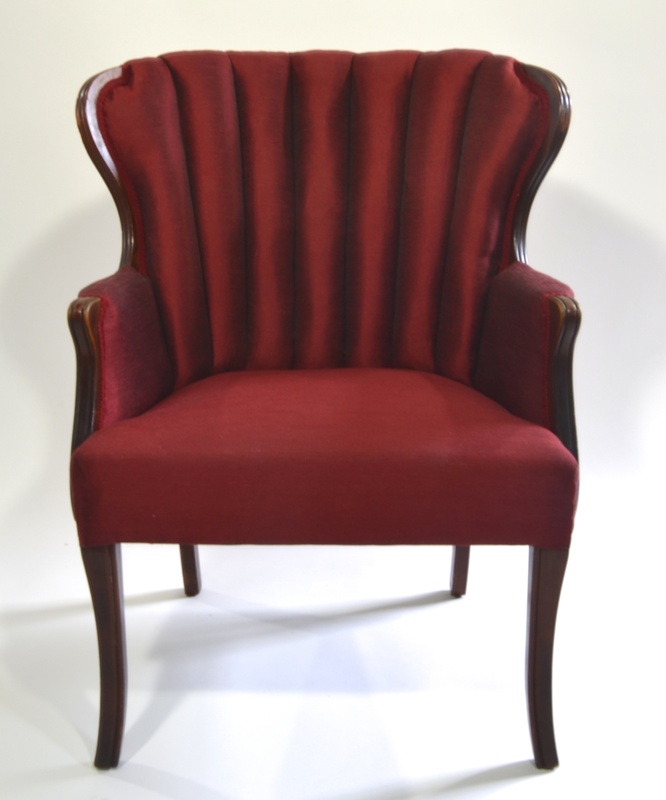 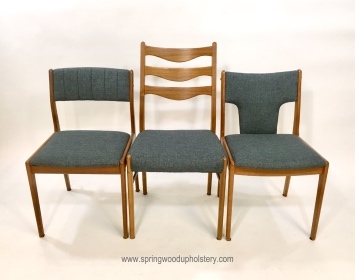 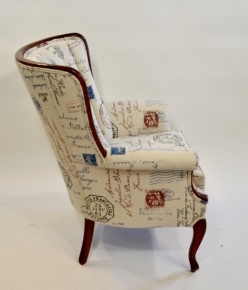 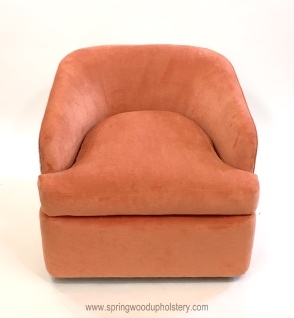 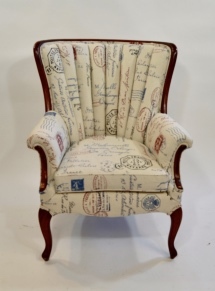 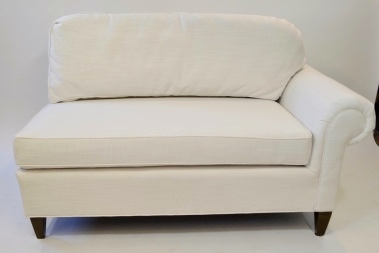 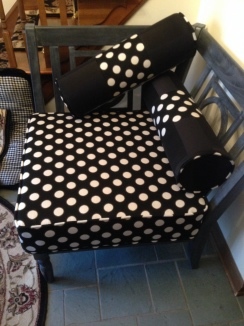 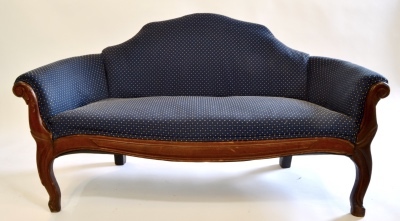 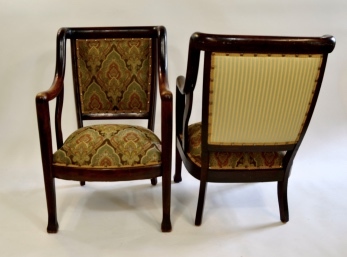 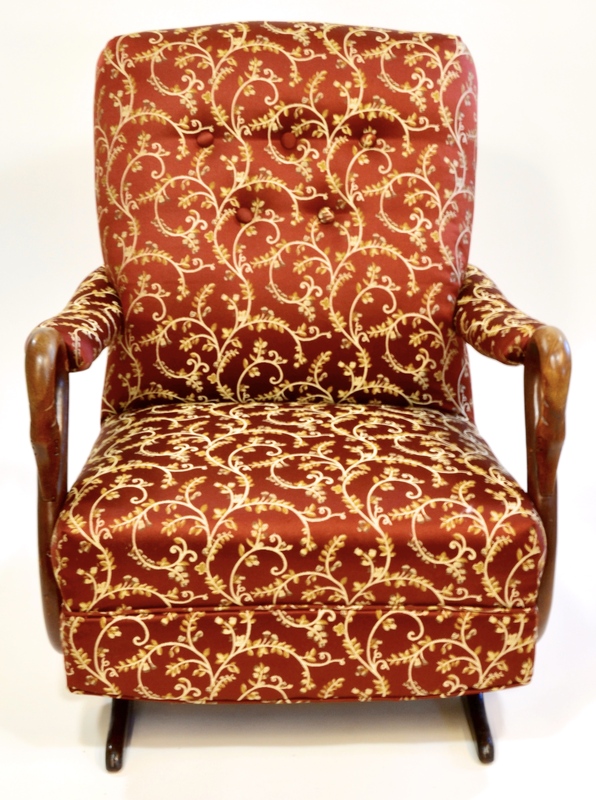 We can reupholster all furniture, from your grandmother’s chair to your favorite fine furniture. 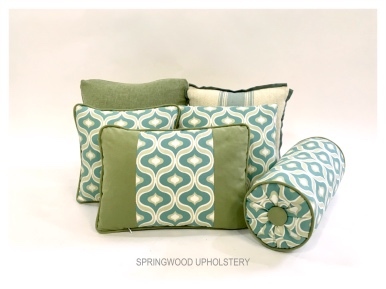 We have a large selection of fabric books to help you find the right fabric for your project.